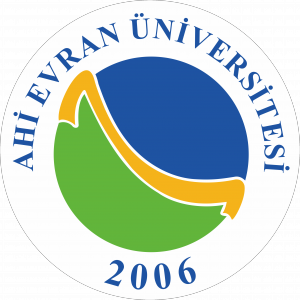 Ahi University on March 1, 2006 and Law No. 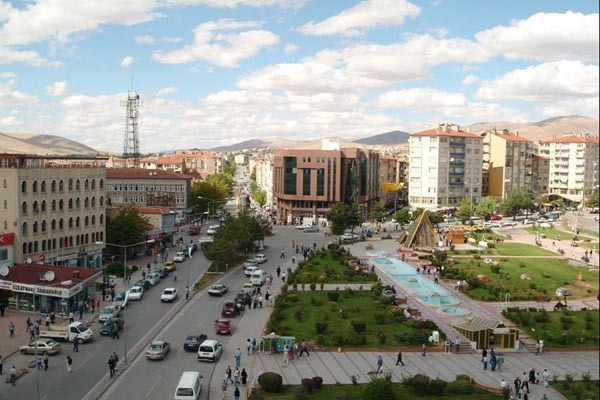 5467, is a public university founded in Kirsehir. 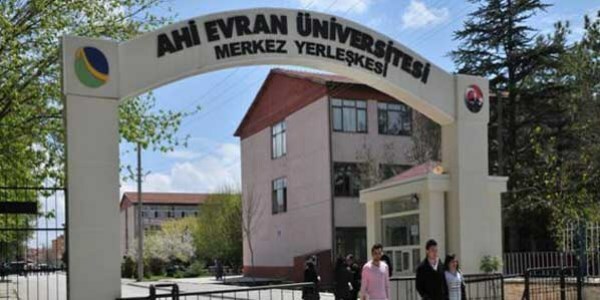 Which depends on the previously Gazi University, Kırşehir Faculty of Education, Kırşehir Faculty of Arts, Kırşehir Faculty of Agriculture, Kirsehir Health, Kırşehir Physical Education and Sports School, Kırşehir Vocational School Kaman Vocational School, Mucur Vocational School and Çiçekdagi from the Vocational School of Gazi University separating and changing the name and the connection is established. The existing seven faculties of the university, three institutes, 7 Vocational High School, 4 School and 11 Research and Application Center. 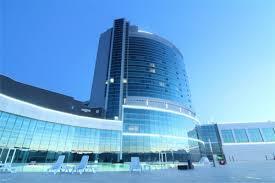 For photo gallery please click here.